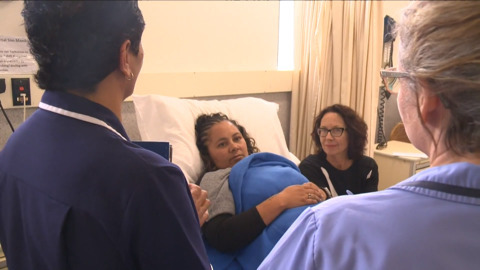 Nurses from Ngāti Porou Hauora are striking due to what they say is a lack of equity and a pay disparity between them and nurses in the public health sector. 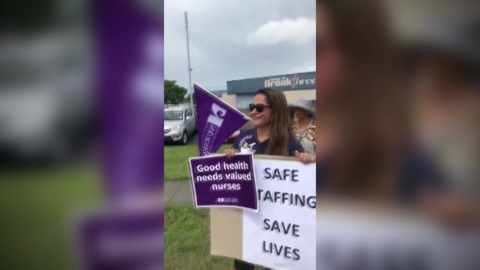 Nurses at Ngāti Porou Hauora in Gisborne are currently on strike. 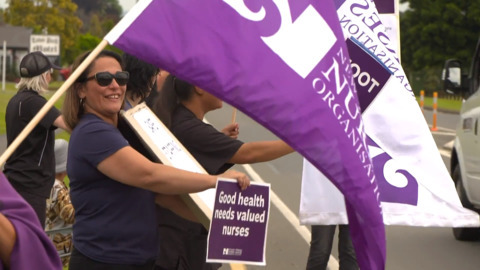 Nurses working for Māori and Iwi Providers took to the streets of Ngāruawāhia this morning in protest to expose the inequalities within the health sector. 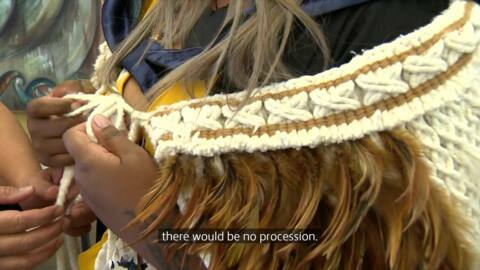 Aroha Ruha-Hiraka currently works as a practice nurse at Kawerau Medical Centre but hopes to continue study towards a medical doctor's degree. 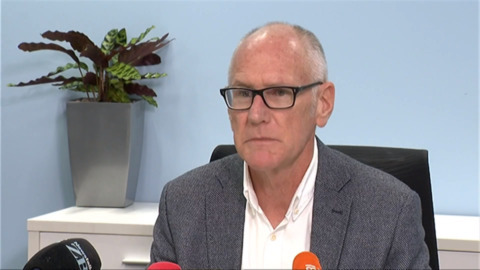 The nurses union have accepted the latest offer from District Health Boards almost a month after their most recent strike. 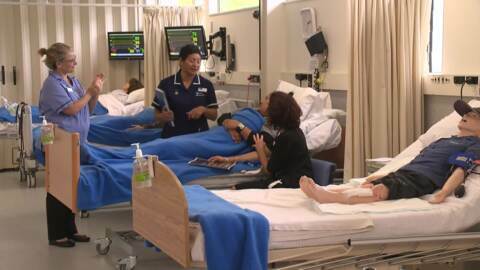 The fifth offer by DHB was agreed to after more than 30,000 nurses took to an online ballot. 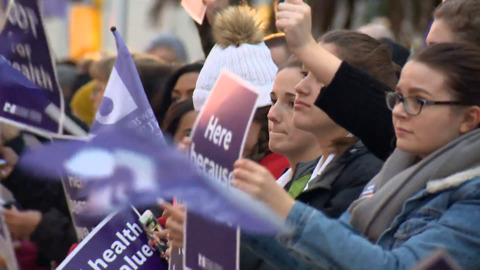 The New Zealand Nurses Organisation has accepted a settlement that will deliver the biggest pay increase they have received in a decade as well as an extra 500 nurses in hospitals. 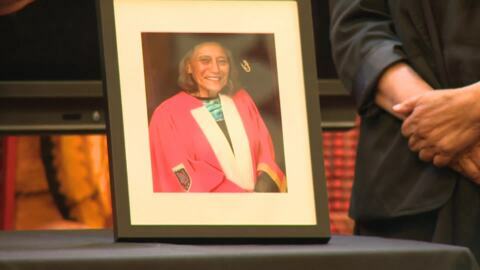 The four Māori students will each receive up to $6,000 for tuition costs. 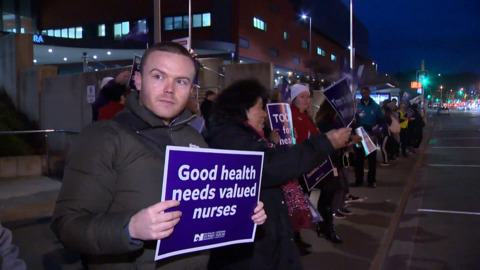 Staff at hospitals around the country are being praised for their response to the 24-hour nurses strike which ended at 7am this morning.